Wit h this post we will just reflect on some very prominent Nigerian artistes who went from being superstars in every sense of the word to becoming upcoming. Seriously upcoming! Being famous is one thing, staying famous is quite a daunting task.  Nigerian music has witnessed a lot of very bright and talented artistes come and go, while some have held tenaciously to the reins of fame and have not let go since. Whether the artistes here mentioned like it or not, it is a sad reality that they have lost the sauce that kept them high up there. One of the reasons they are now described as upcoming is because the don’t catch our attention any longer. Two; it’s been a long while since they had a hit song either as a featured artiste or an individual effort. Can you imagine an artiste who you couldn’t wait to download his/her next track but at the moment you’re unlooking their new efforts. Once upon a time ‘Everybody loved Ice Prince’ but at the moment fans have grown cold on the ‘Aboki’ crooner. Ice Prince has been the center of jokes and ridicule on social media with a lot of folks bluntly referring to him as an upcoming artiste in spite of his achievements. 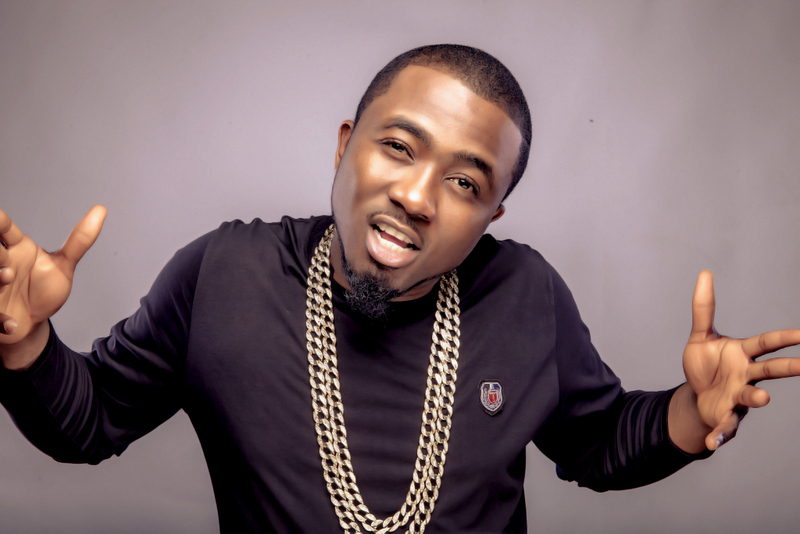 Ice Prince’s decline may have actually begun when he released his ‘Trash Can EP’. Damn, it was trash no puns intended. 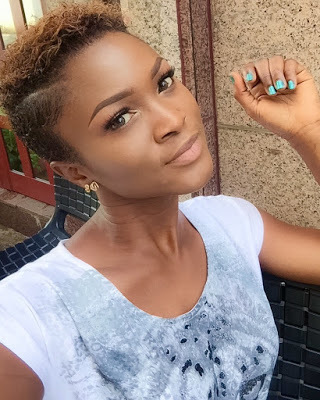 When last did the once very promising female rapper Eva Alordiah make headlines? One time it was her proposal at the 2015 Headies Awards next was her breakup from her fiance. That has been her highlight in the past 2 – 3 years. Her overly postponed debut album ‘1960’ when finally released went unnoticed. She lost her sauce way too early. Our favorite male singer who the ladies love to see without a jacket Iyanya went from singing hits like ‘Your Waist’ to flat a** songs like ‘Bow For You’. Iyanya started loosing it slowing in 2015 primarily because he decided to go back to singing like he was in a music reality show. He noticed his career was taking a nose dive, he went to Mavin Records to salvage things but that didn’t work out as planned. Today he is no longer part of the Supreme Mavin Dynasty (SMD). Only a handful of music lovers take Iyanya seriously these days. 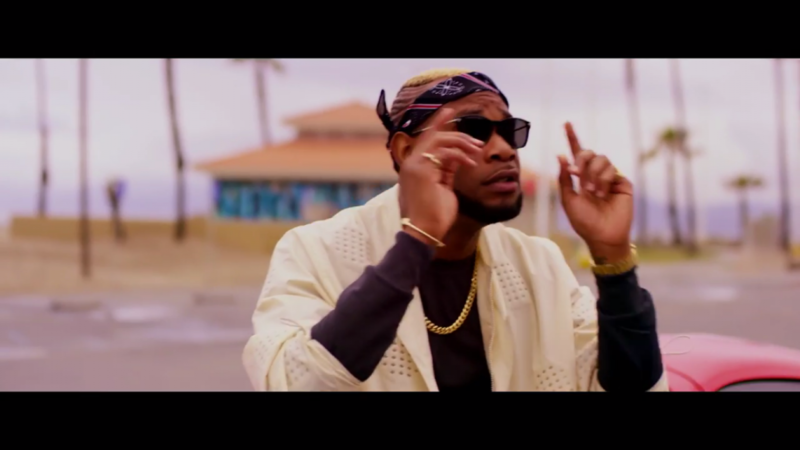 One very big music star who lost his sauce is Mavin Records artiste D’Prince. Presently the artiste who Davido asked for a selfie with some years back isn’t on the same levels with OBO. D’Prince is fighting hard to gain grounds again in an industry that has become very populated and even more competitive. He has surprisingly dropped at least four tracks this year, one which features Wizkid and there is no spark whatsoever about it. He was once up there but apparently Small Doctor is a better toast than D’Prince today. It’s hard to say if Chidinma is on a self imposed hiatus or she is done with music. The multiple award winning songstress has seemingly fazed out of music scene with casual appearance here and there. Since parting ways with her erstwhile label ‘The Grotti Company’ her music career has been floundering and somewhat confusing. The likes of Niniola, Simi have done so well we hardly think of Miss Kedike. Other worthy mentions are Lynxxx, Terry G,Peter & Paul Okoye etc.